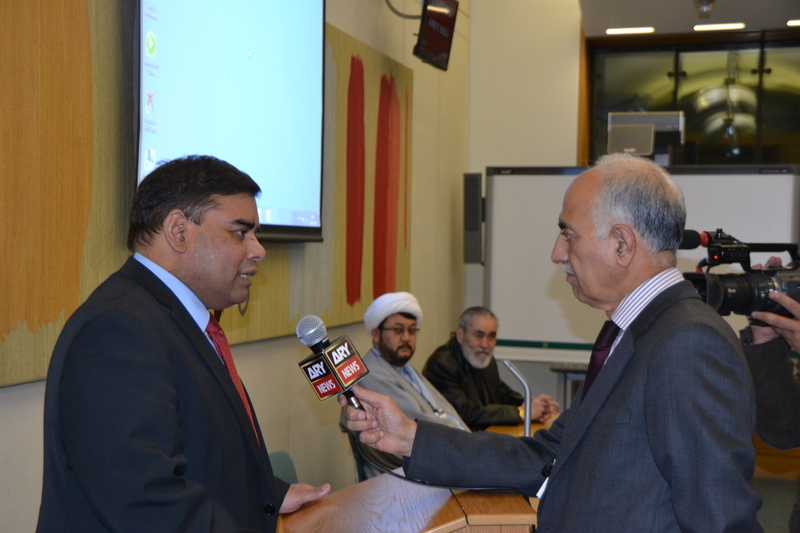 A conference was jointly organised and held in the Macmillan Room, Portcullis House, House of Commons on 11-03-2015 from 6:00 PM to 8:00 PM. 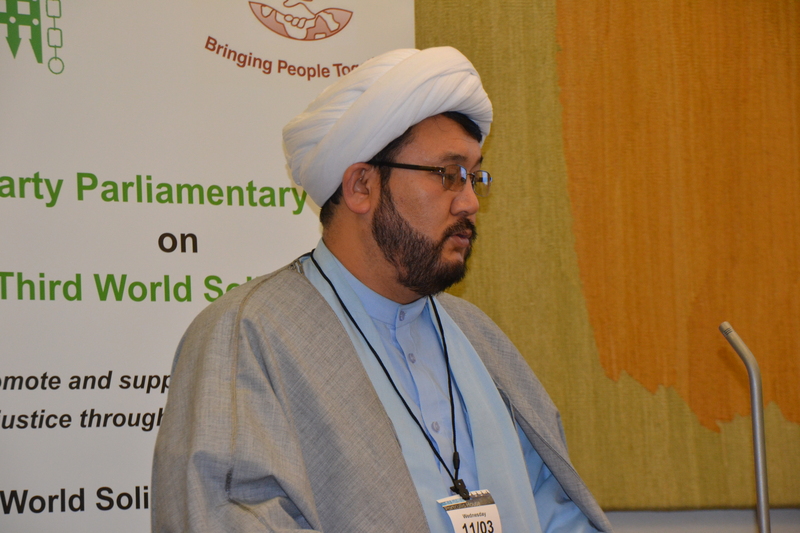 The aim of the conference was to highlight the abduction of 30 Hazara Passengers who were dragged off local buses in Shah Joyee district of Zabul Province in Afghanistan on 24-02-2015. 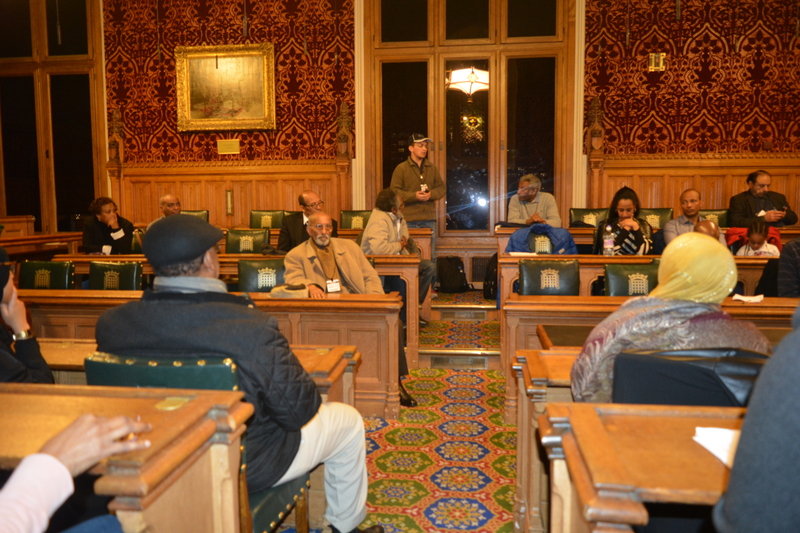 Although, the conference was organised with short span of one week arrangements, it managed to gather a good number of people of all walks of life including five serving MPs of the UK’s mainstream political parties. The appearance and input of the MPs, as such, is also appreciable who had to reschedule their pre-booked meetings and commitments in the ongoing election campaigns in their constituencies. Among other valuable guests, Mr. Sadiqzada Haji (representative of Ayatullah Mohaqiq Kabuli for Europe, Canada, America and Australia) made a special trip from Norway to Britain to attend and represent the people of Afghanistan. 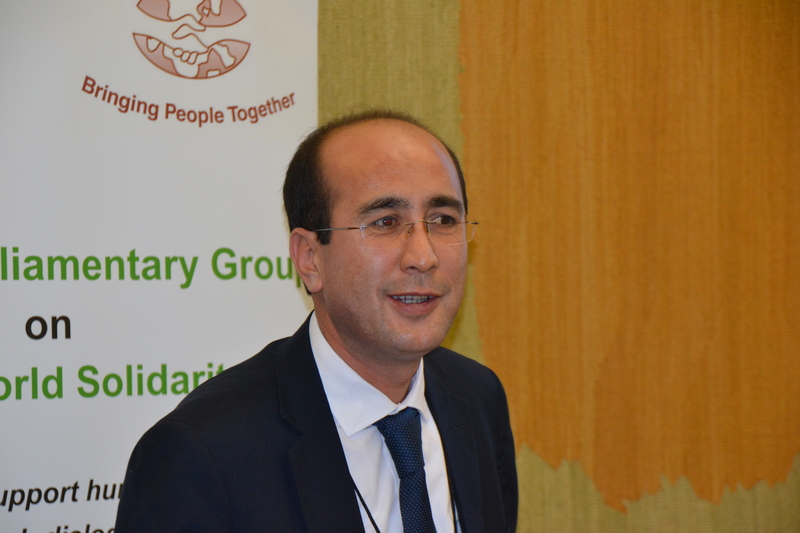 Along with him, Liaquat Ameri (Political Counsellor for Afghan Embassy in UK) furthered the viewpoint and initiatives of the Afghan Government for safe release of the Abductees. 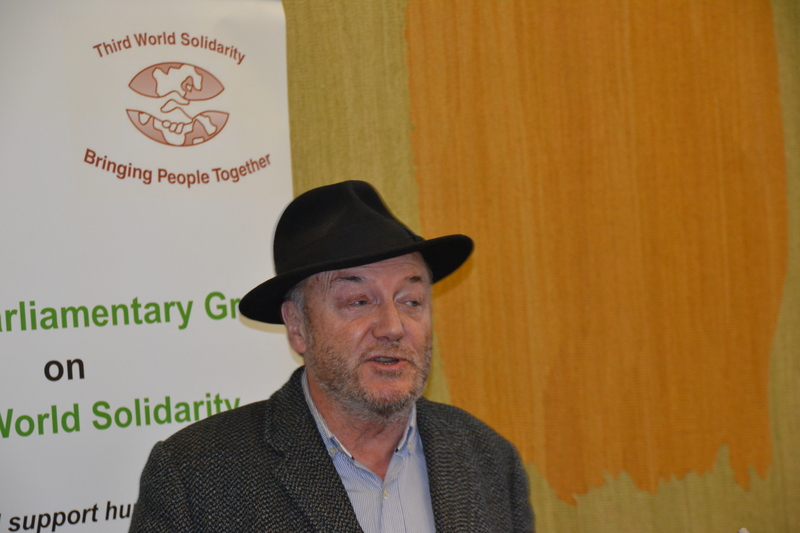 The MPs, who attended the conference, included Khalid Mehmood (Labour), John McDonnell (Labour), Andrew George (Liberal Democrat), George Galloway (Chairman – Respect Party) and Amber Rudd (Conservative Under Secretary of State for Climate Change and the Secretary of State for Energy & Climate Change). 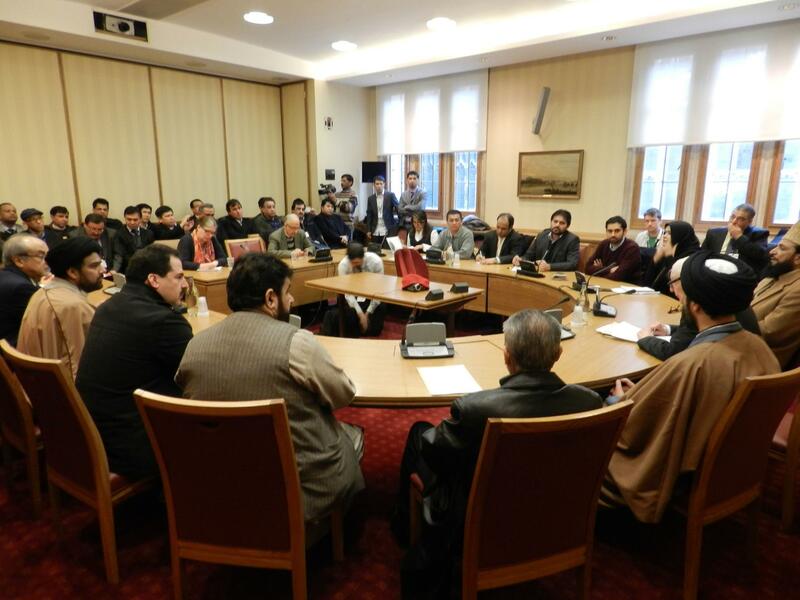 Ms Rudd, could not attend the conference due to her ministerial role and engagements, however, she dropped by to pledge full support of the Conservative and incumbent British Government over the abduction of innocent Hazara passengers. She also assured of unreserved support of the British Government in exercising its constitutional and international role for raising this issue through Foreign Office with the Afghan Government. 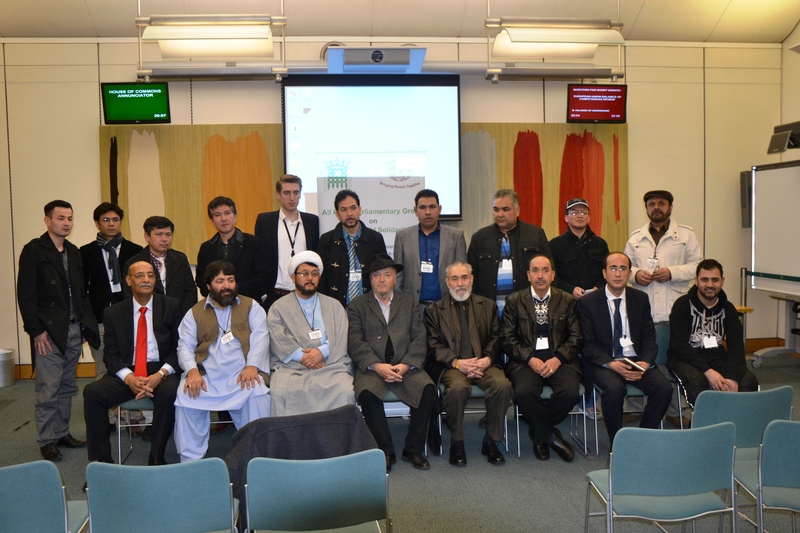 The APPG on the Third World Solidarity, Hazara International Forum of Great Britain and the Hazara United Movement (HUM), United Kingdom are profusely thankful to the valuable guests especially the UK MPs for sparing time and showing their unconditional solidarity with the families of the abductees. 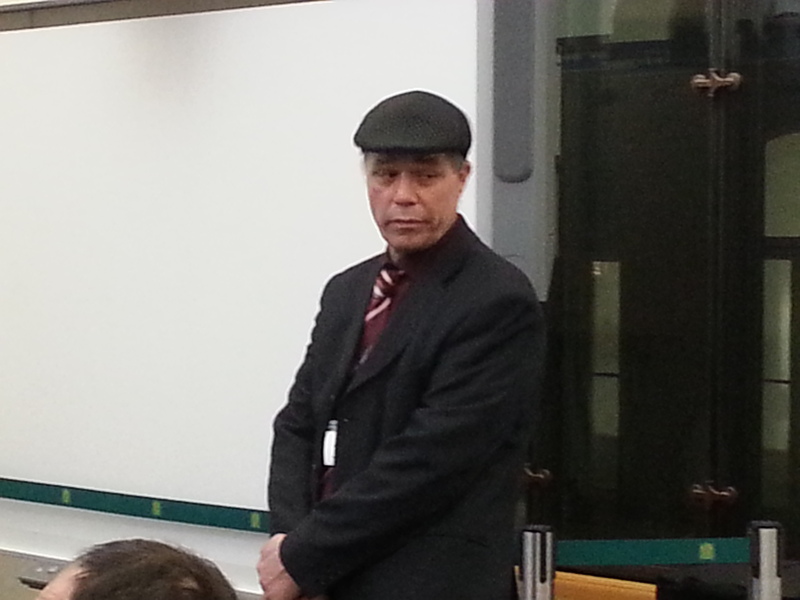 Mr. Galloway deserves huge gratitude for sparing one complete hour to support the initiative. In pursuant of this dire matter, a meeting was also arranged with the Afghan Ambassador at the Afghan Embassy on 12-03-2015 which lasted for an hour. 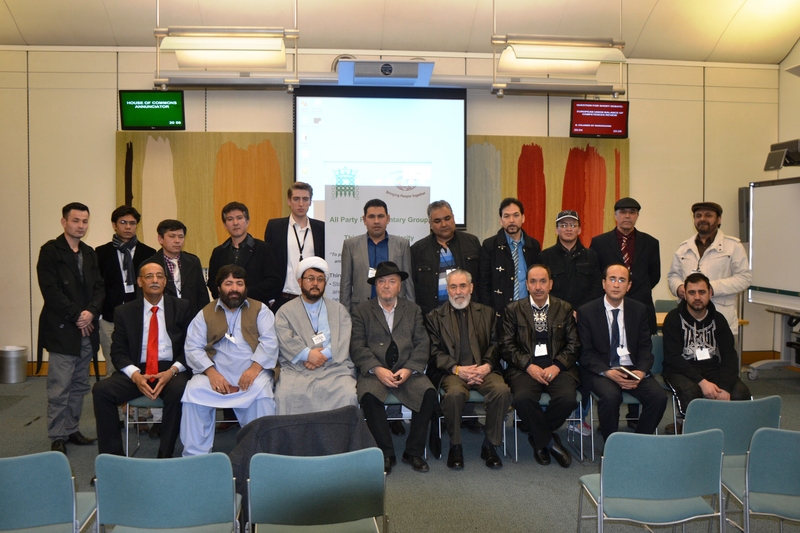 A delegation of Hazara elders and notables were led by Hazara United Movement (HUM), United Kingdom and Hazara International Forum of Great Britain. 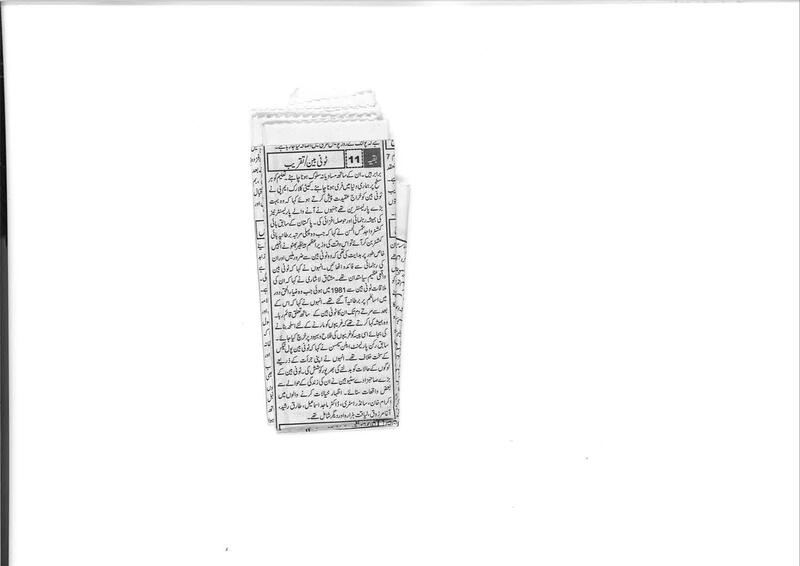 Mr. Muhammad Yaar (Doctor), the Afghan Ambassador listened to the grievances and concerns of the delegate patiently who assured of exercising all available resources for safe and early release of the abductees. 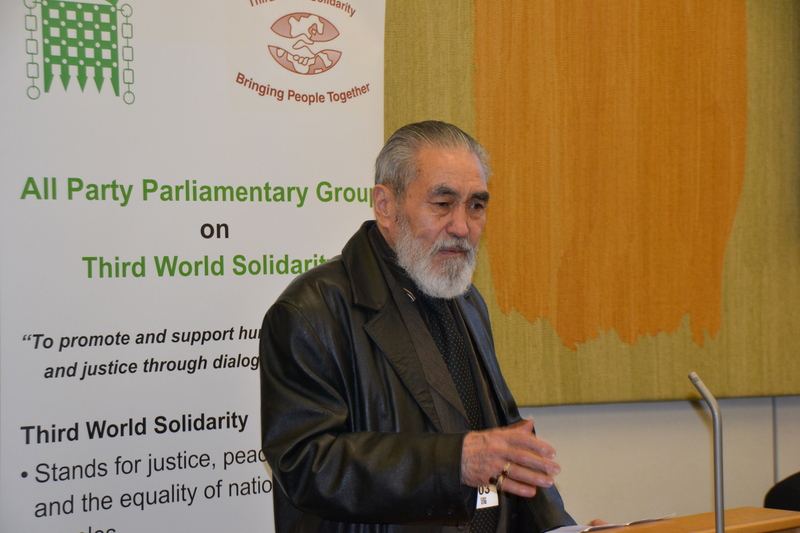 At the end of the meeting, a petition detailing the concerns and reservations of the APPG on Third World Solidarity, HUM and HIFGB was presented to the Afghan Ambassador who instructed the relevant quarter for its immediate transmission to the Afghan Government. The news coverage of the event through international media shall be incorporated soon as HUM is still awaiting to obtain it from relevant news agencies. Posted in Afghanistan and tagged Afghanistan, Hazara Conference, Kidnapping of 30 Hazaras. Bookmark the permalink. 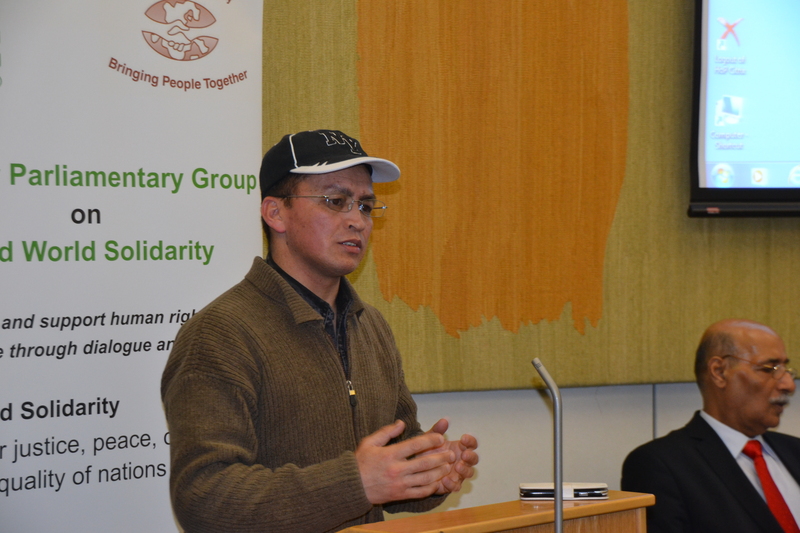 All Parties Parliamentary Group on Third World Solidarity in collaboration with Hazara International Forum of Great Britain and Hazara United Movement (HUM), United Kingdom will hold a conference in the House of Commons to highlight the abduction of 30 innocent Afghanistani Hazara passengers who were taken off local buses en route to Kabul in Shah Joyee district of Zabul province, Afghanistan. 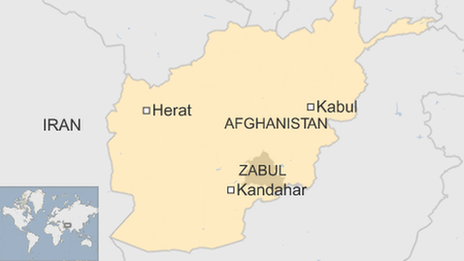 The hapless Hazara passengers were singled out and abducted by gunmen whose whereabouts are still unknown. 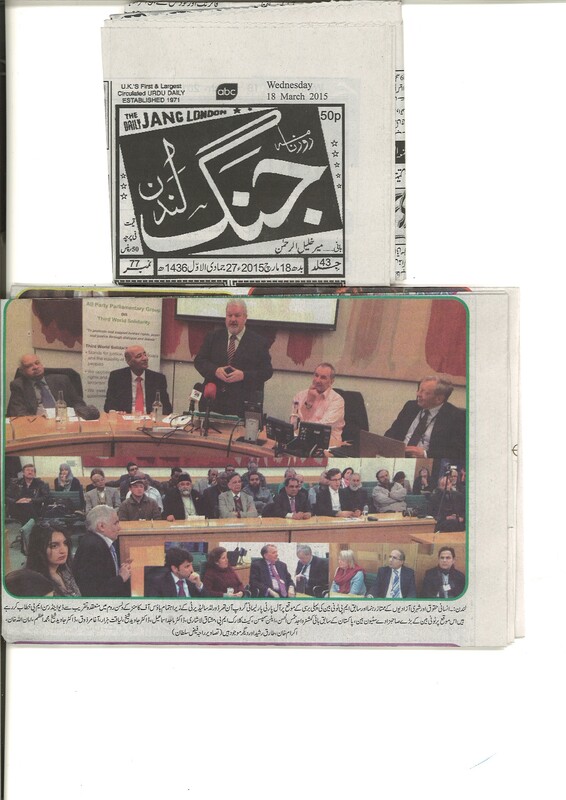 Holding the Conference was formally agreed upon by all the three organisations in an emergency meeting held in London on 28th February, 2015. 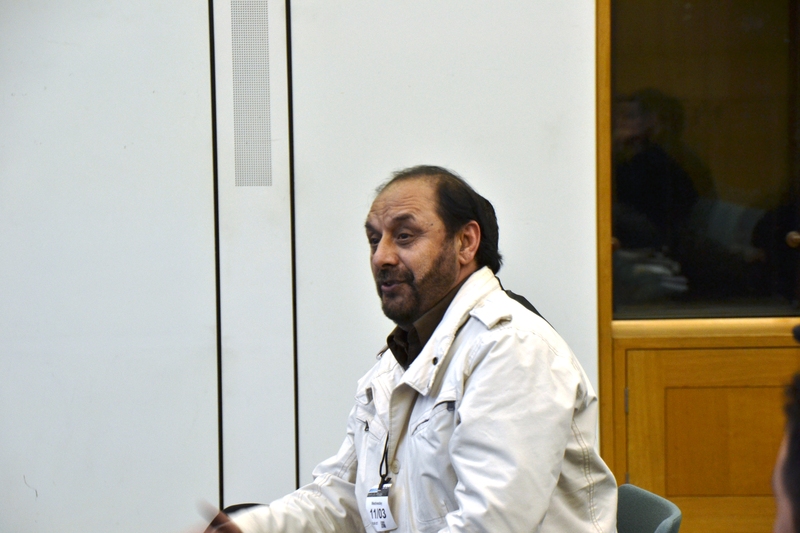 Venue: Macmillan Room, Portcullis House, House of Commons, Bridge Street, SW1 2LW. For booking a space into this Conference, please contact the following phone numbers 07746 872 535 or 07435 523 821. Posted in Afghanistan, Press and Information, United Kingdom (General) and tagged 30 abductee Hazaras, Afghanistani Hazaras. Bookmark the permalink. 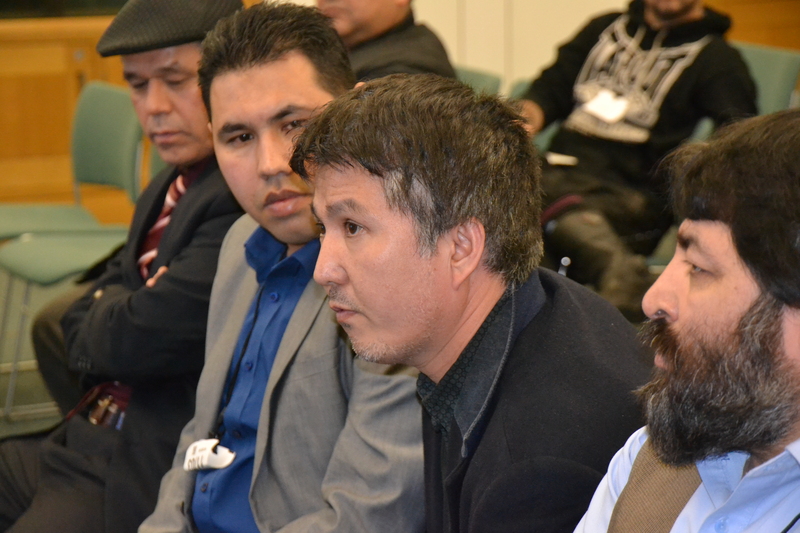 Hazara United Movement (HUM), United Kingdom is gravely concern over the safety of 30 Hazara passengers who were abducted from local buses in Sha Joi district of Zabul Province six days ago. Ironically, the deliberate silence of the the mainstream Afghan political parties and their leadership including the Afghanistani Hazara leaders is highly reprehensible given the sensitivity of current kidnapping issue. 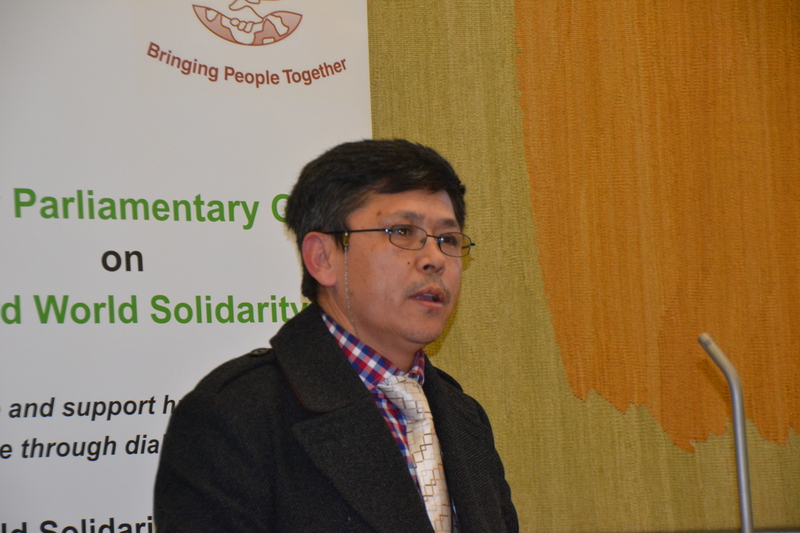 Taking serious notice of this dire matter, HUM and Hazara International Forum of Great Britain called an emergency meeting on 28th February in London to formulate a viable strategy for raising this issue to the international level and exerting pressure on the Afghan Government for safe release of the abductees. 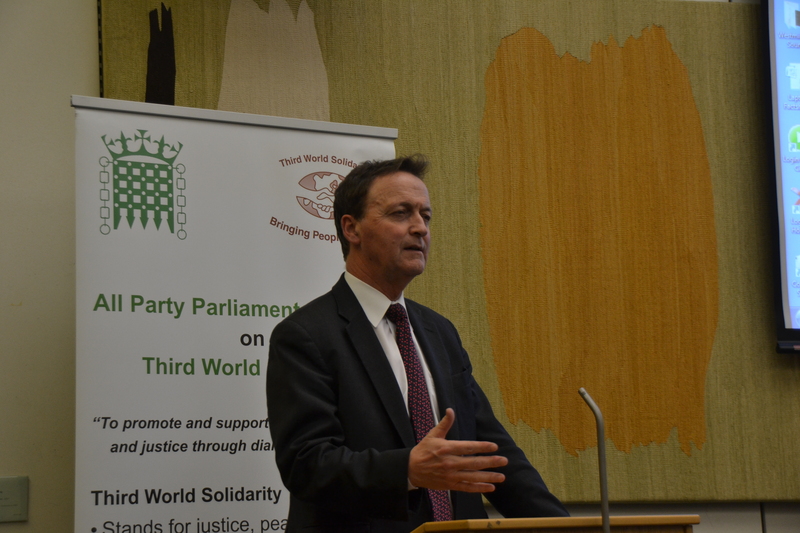 Among others, the meeting was attended by the All Party Parliamentary Group on Third World Solidarity who have concluded a number of urgent initiatives. 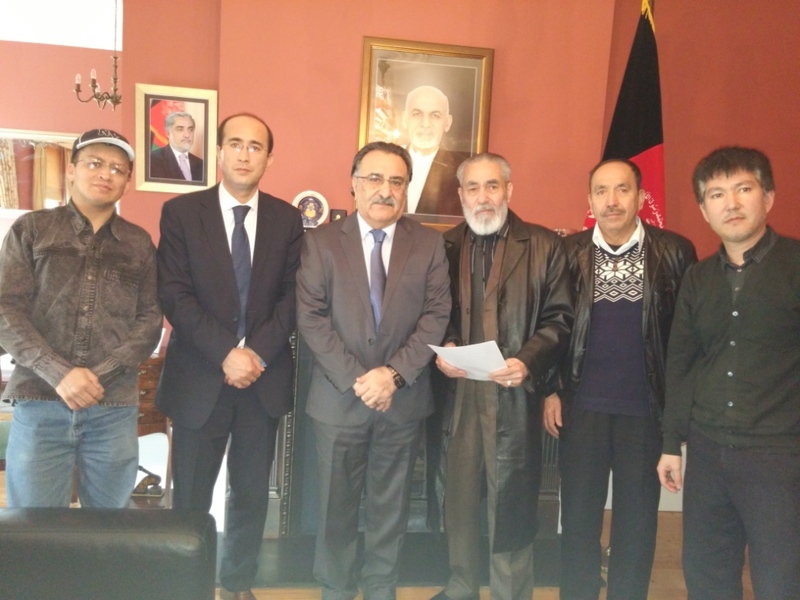 It was also decided to hold a meeting with the Afghan Ambassador to UK and relaying such concerns for safe release of the abductees as well as holding a conference in the House of Commons on 11th March, 2015. 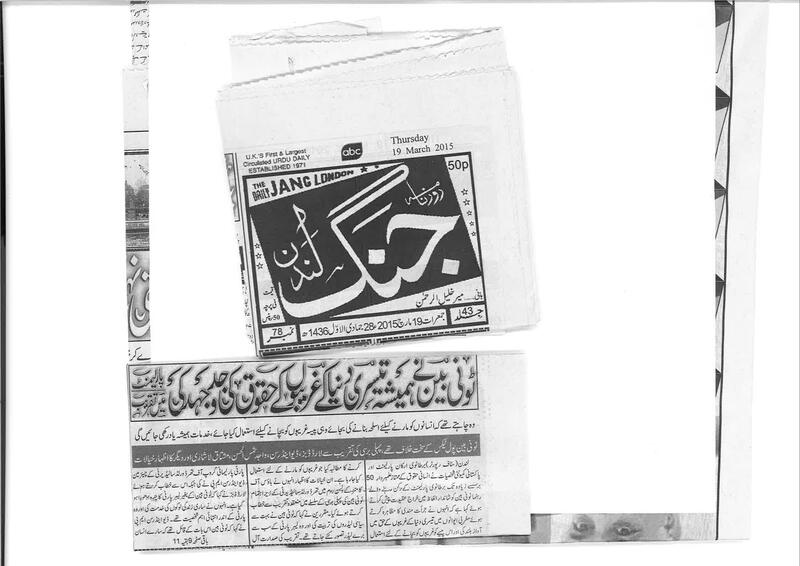 HUM condoles with the affected families of abductees and ensures to take every possible step for mounting pressure for release of the innocent Hazara passengers. Posted in Afghanistan. Bookmark the permalink.